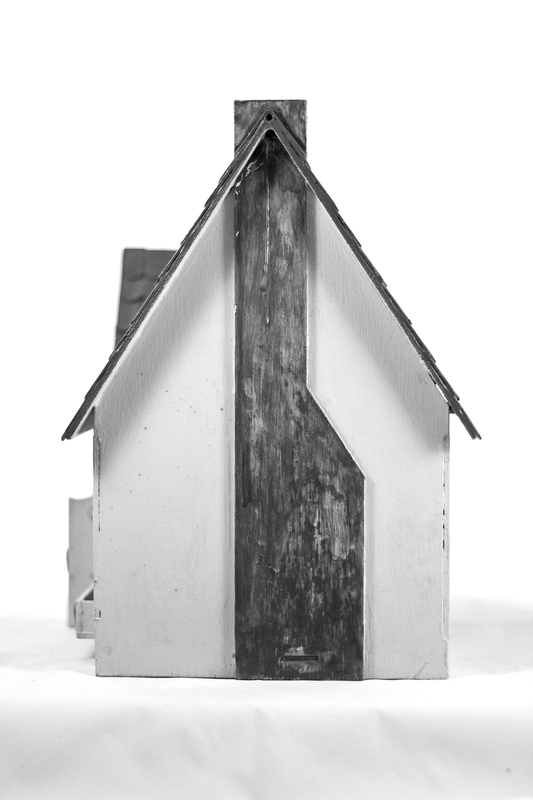 I'm working on photographing the dollhouses my father built for me once upon a time. This series will branch out to document the many collections of items still inside of my childhood home. Somewhere between collecting and hoarding, every inch holds visual stories I will be documenting.